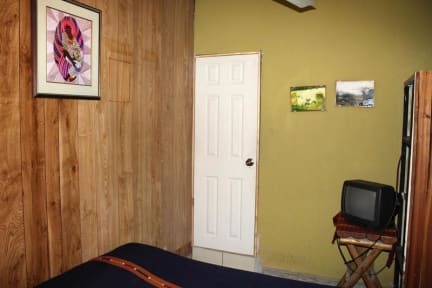 Ximena's Guest House is a cozy property in a residential neighborhood just two blocks off the main drive; Blvd. de Los Heroes. 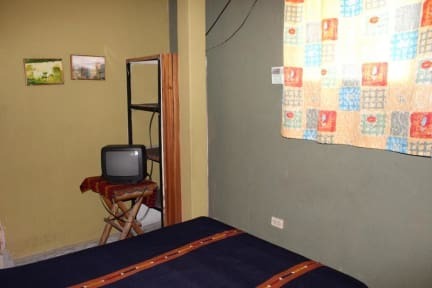 The combination of peace and tranquility and easy access to bus departures to all corners of the country makes Ximena's a great choice for lodging. This is a safe area and everything you need as a traveller such as banks, pharmacies, malls, restaurants, bars, cinemas etc. are all within walking distance.